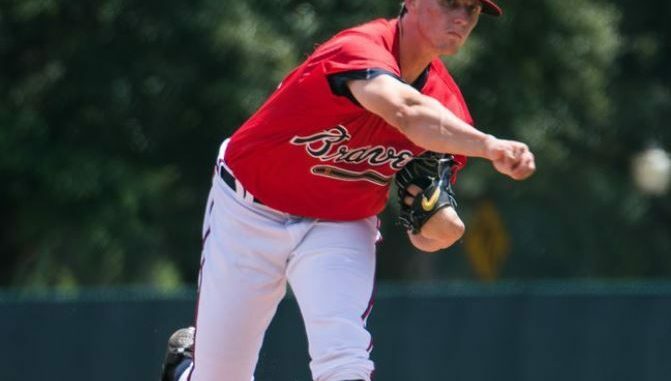 Braves 34th ranked prospect Ricardo Sanchez relieved Wright in the 3rd and struggled giving up 2 runs and 3 straight hits to Bichette, Biggio, and Vlad, Jr. He appeared to settle down throwing 3 more scoreless innings but walked the bases loaded in the bottom of the 7th before being pulled. He finished with 5 hits, 5 walks, and 2 K’s in 4.2 IP. The 20 year old has a 4.98 ERA and 1.65 WHIP on the season.